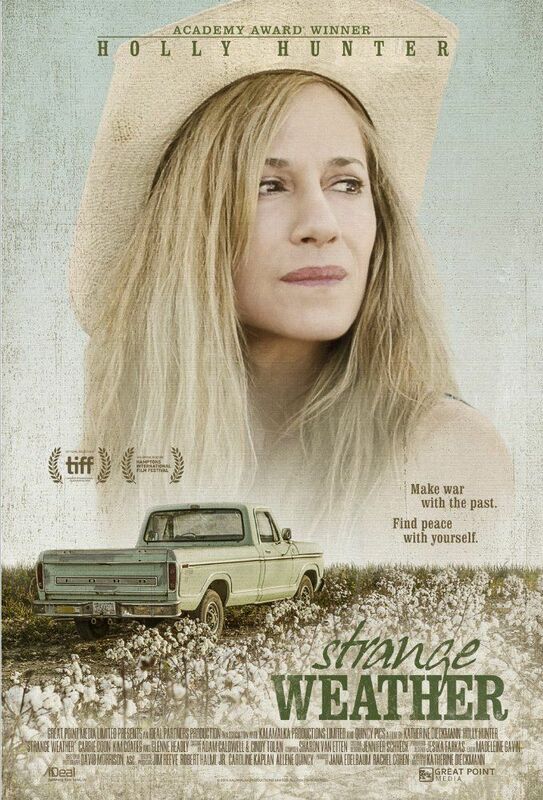 Strange Weather is a 2016 drama film directed by Katherine Dieckmann. It was screened in the Gala Presentations section at the 2016 Toronto International Film Festival. Read more on Wikipedia.